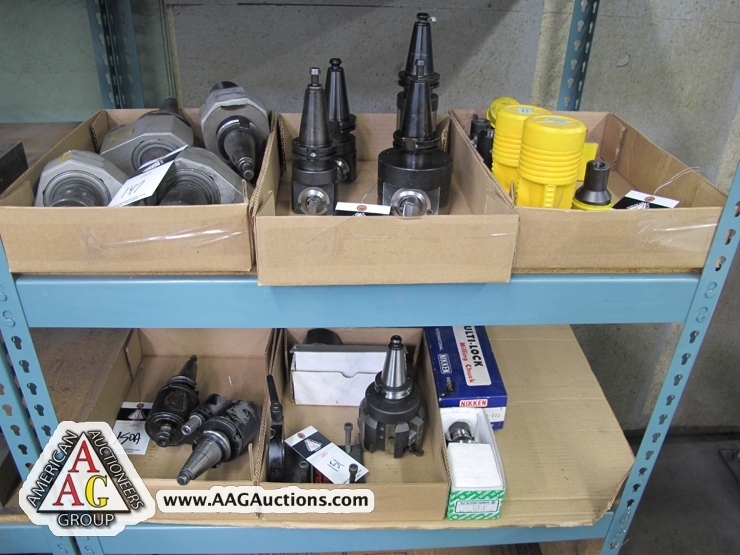 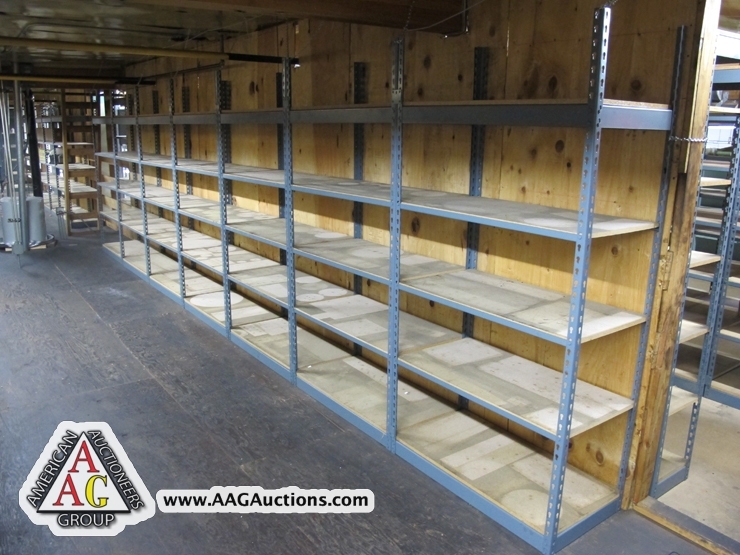 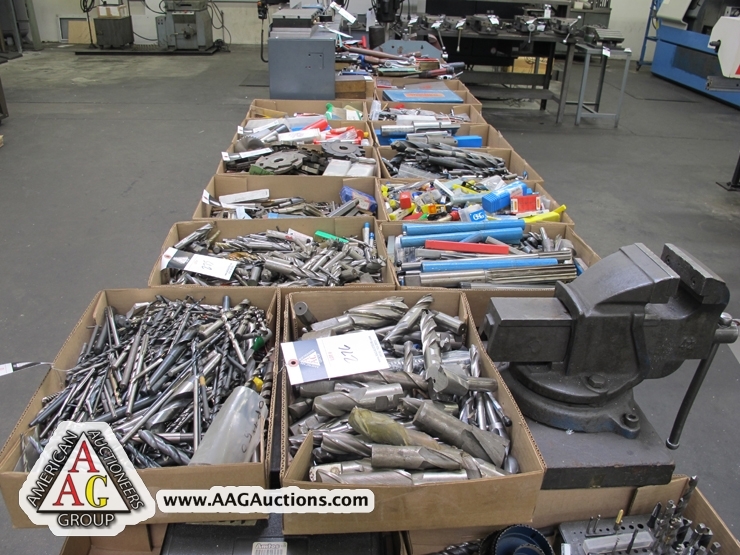 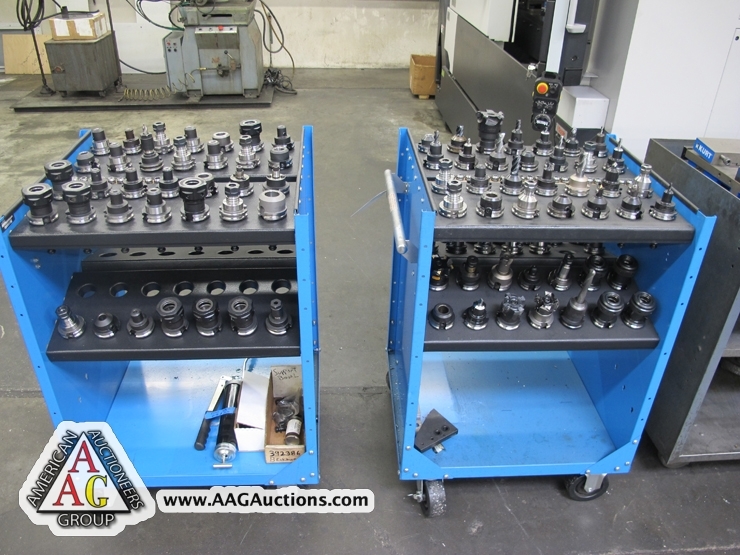 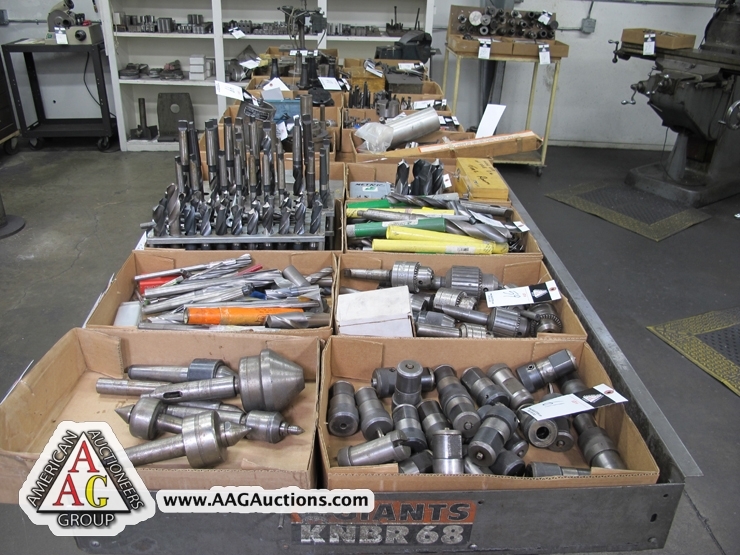 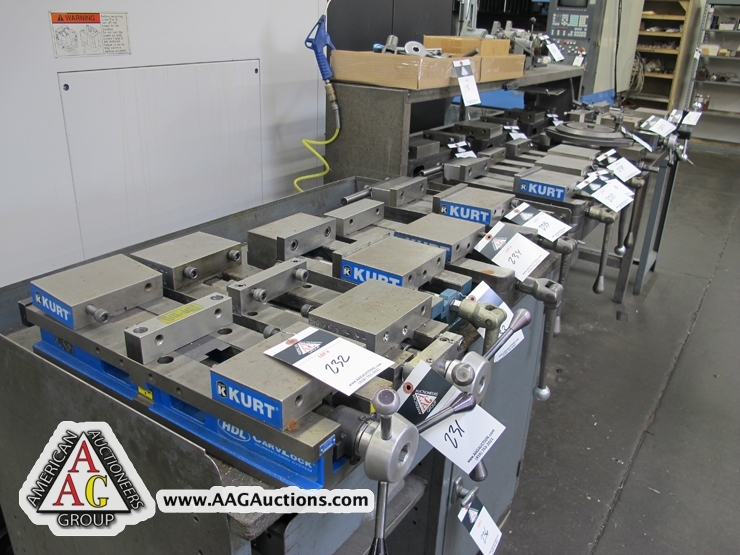 AUCTION DATE: THURSDAY, May 10, 2012 – STARTING @ 11:00 A.M.
BY ORDER OF BOARD OF DIRECTORS FOR, O.K. 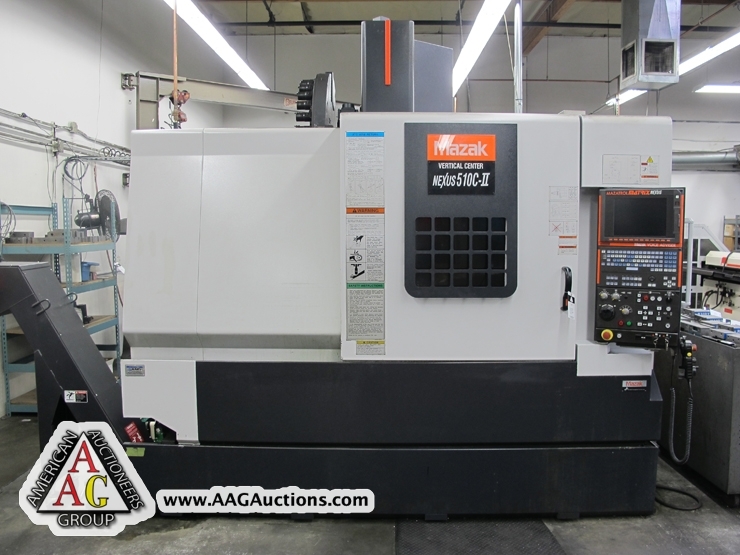 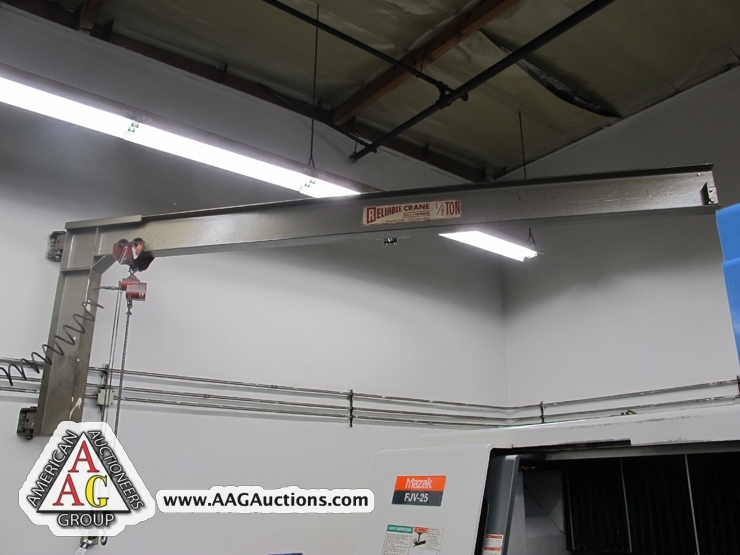 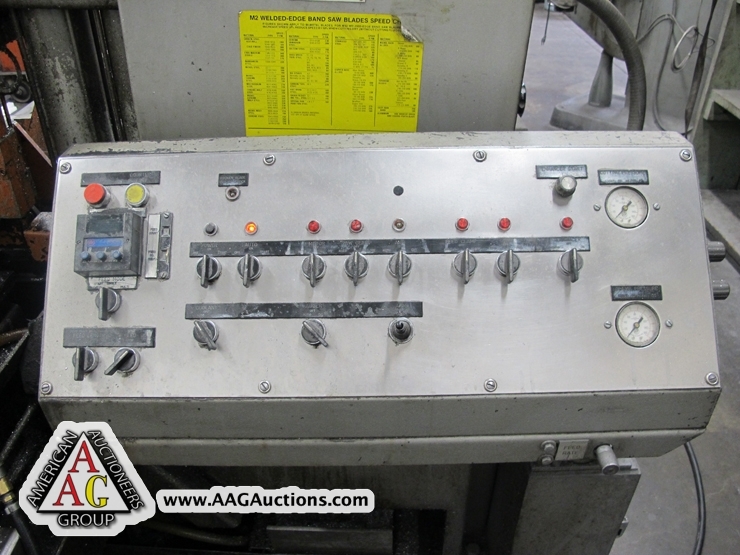 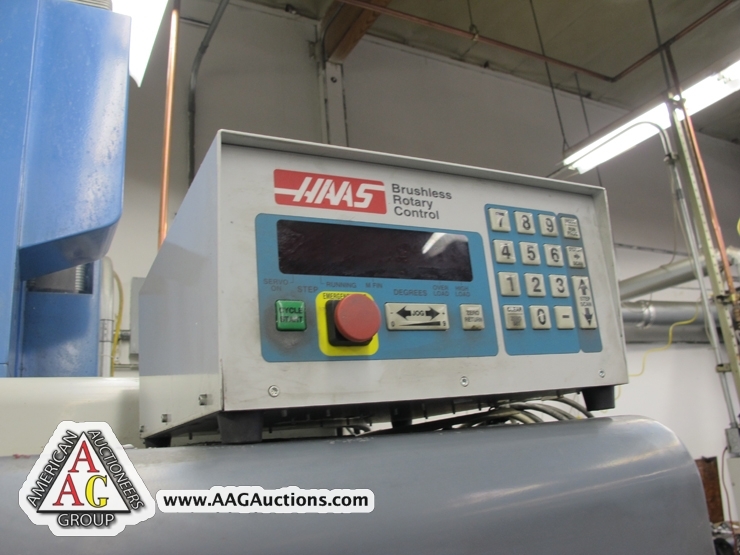 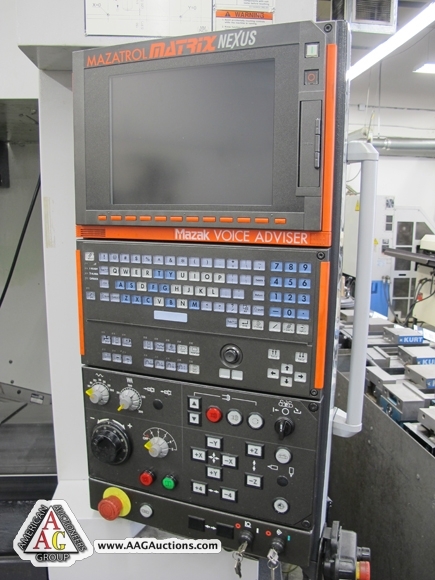 MACHINE & MFG, INC.
2007 MAZAK VCN-510C-II CNC VMC, WITH NEXUS MATRIX CONTROL, CT40, 30 ATC, SIDE MOUNT TOOL CHANGER, CHIP CONVEYOR, S/N 193726. 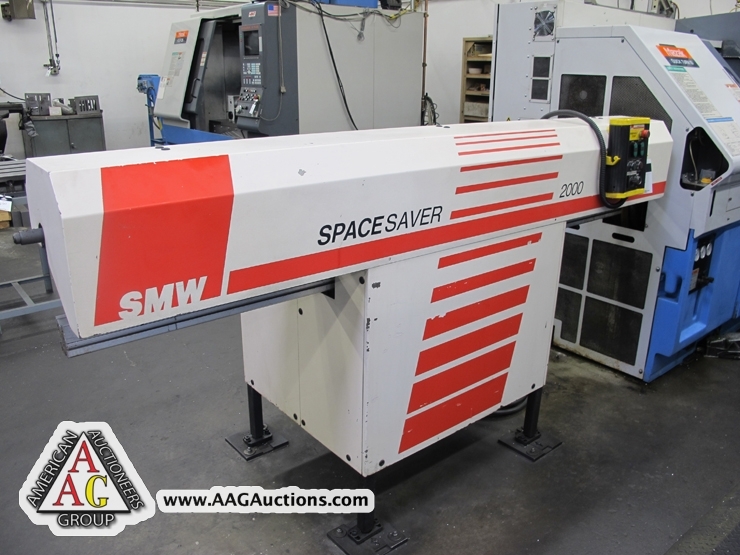 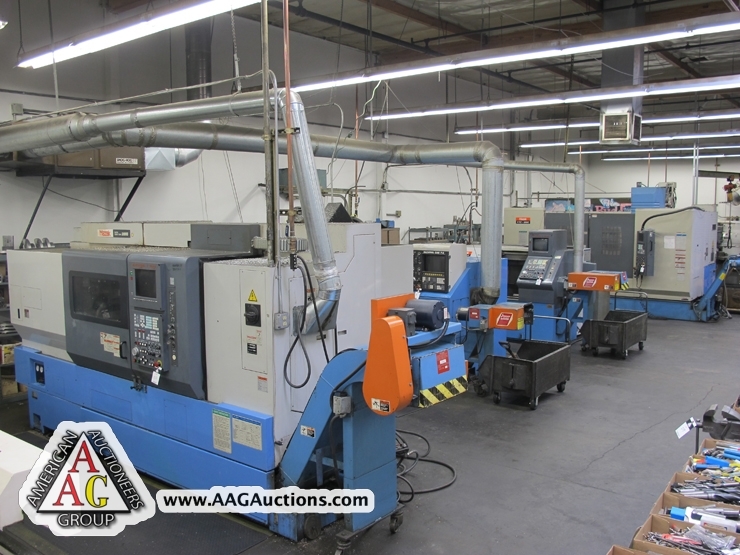 1998 MAZAK SQT – MS28 CNC TURNING CENTER, LIVE TOOL, 12’’ CHUCK, 8’’ SUB SPINDLE, 12 POSITION TURRET, MEZATROL T PLUS CONTROL, S/N 384135494. 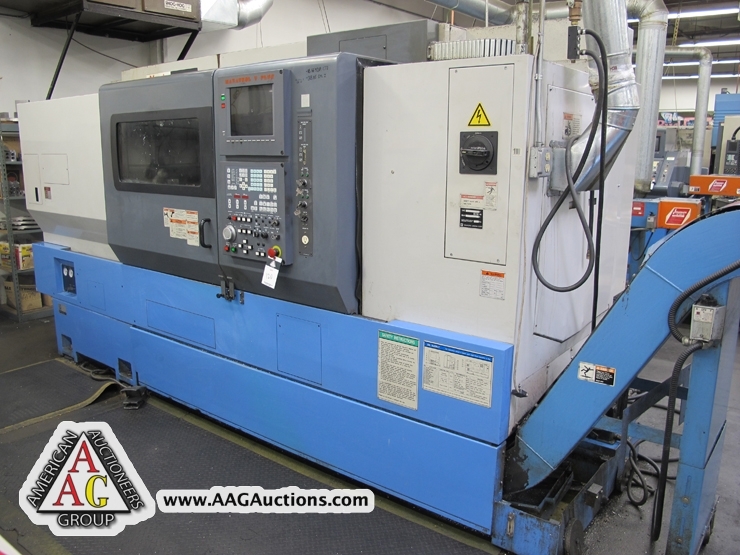 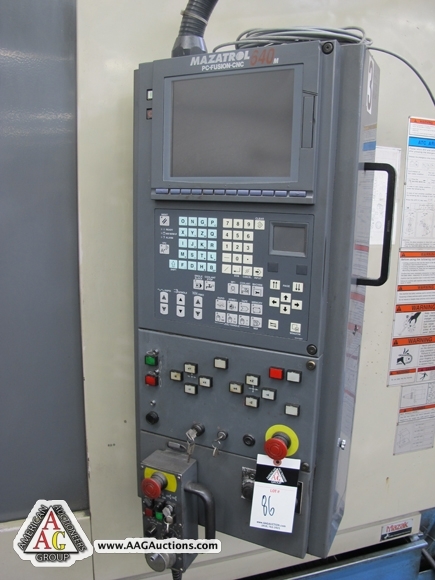 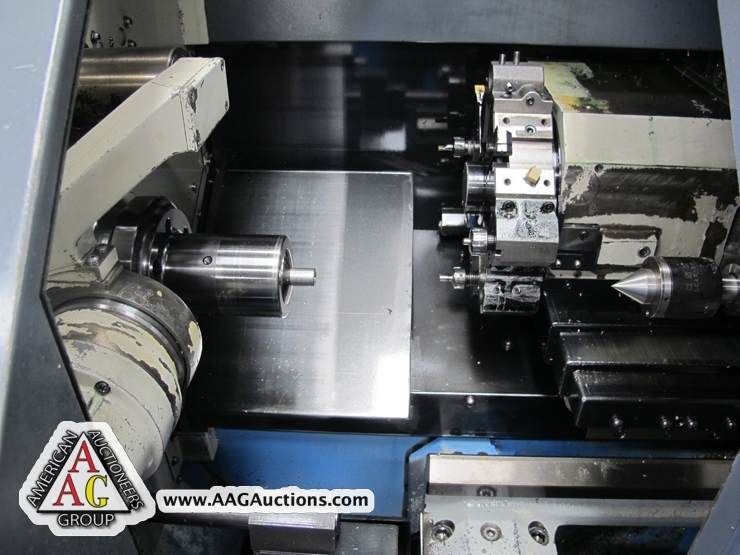 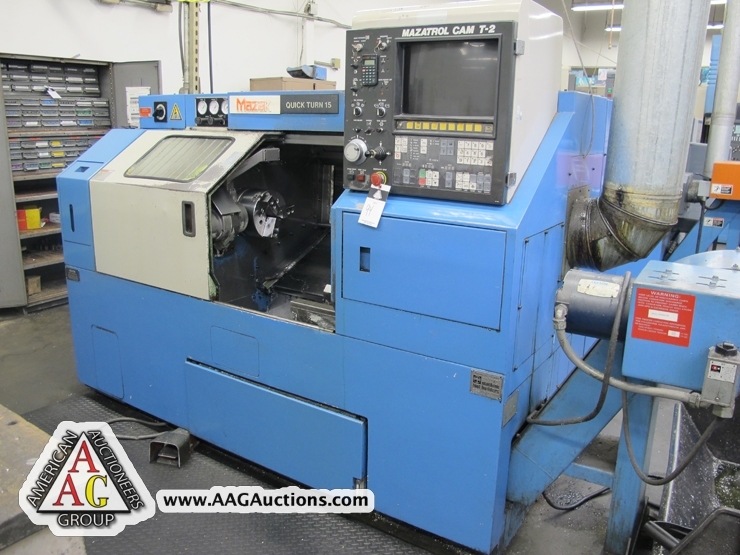 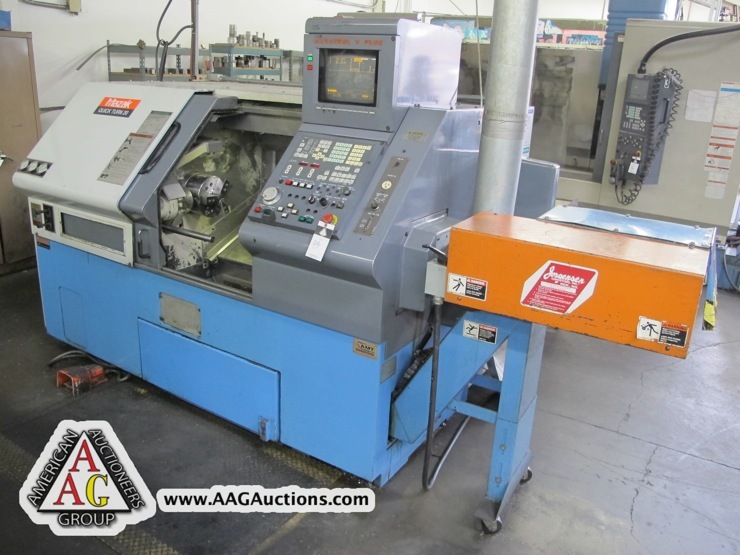 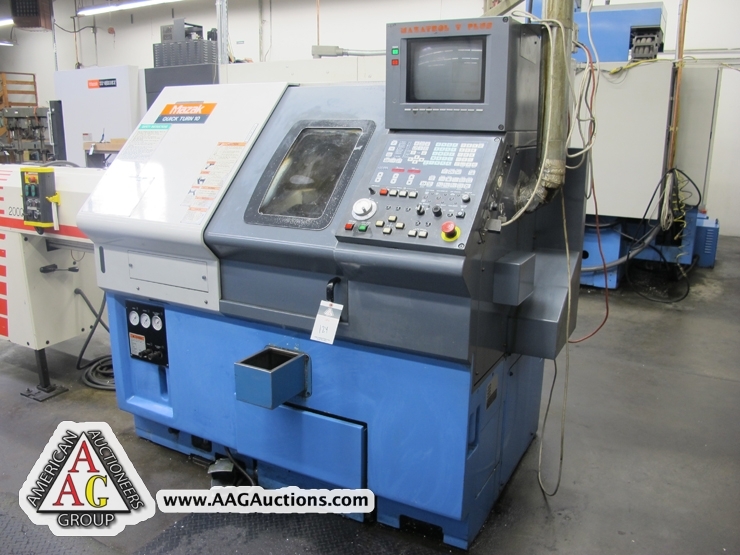 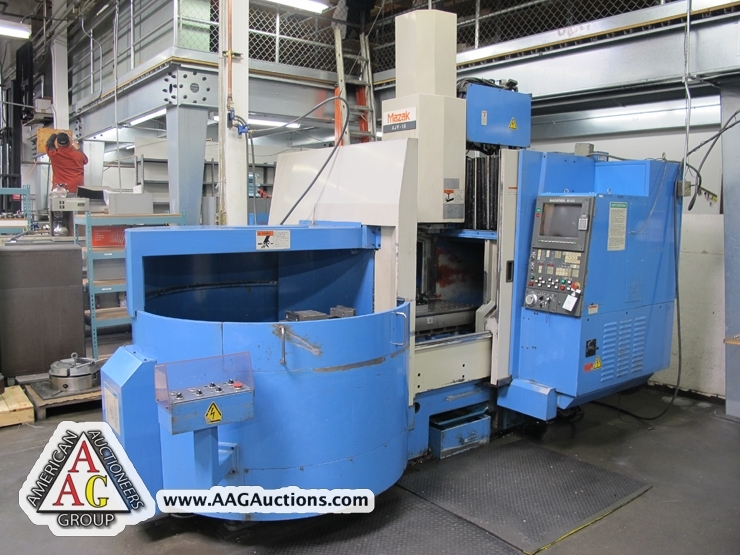 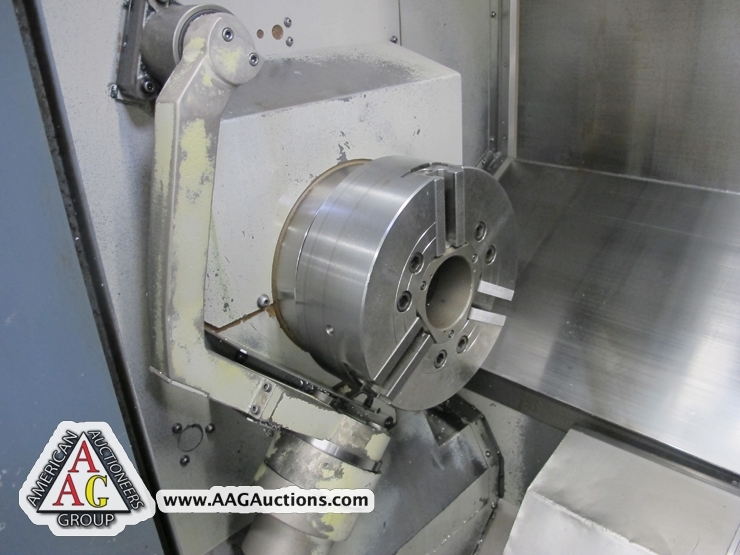 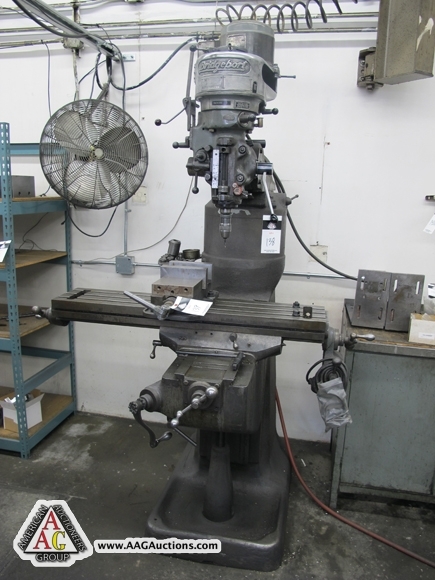 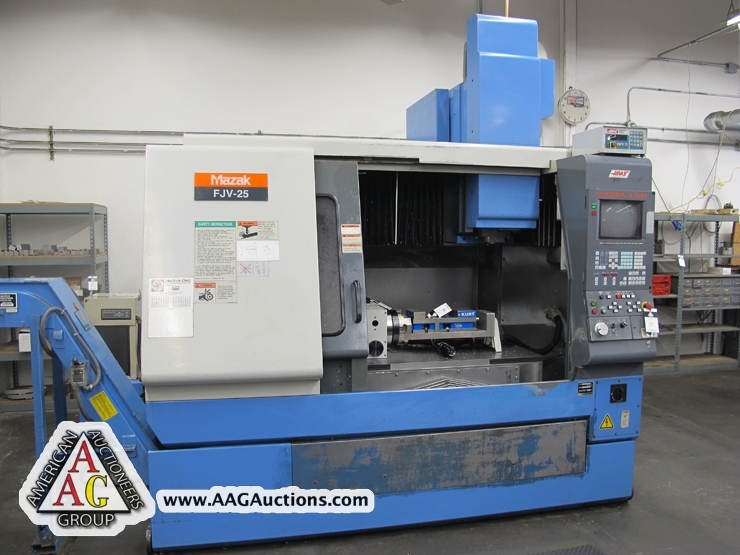 1998 MAZAK QT-20 CNC TURNING CENTER, WITH MEZATROL TPLUS, 8’’ CHUCK, 8 POSITION TURRET, TAIL STOCK, S/N 132899. 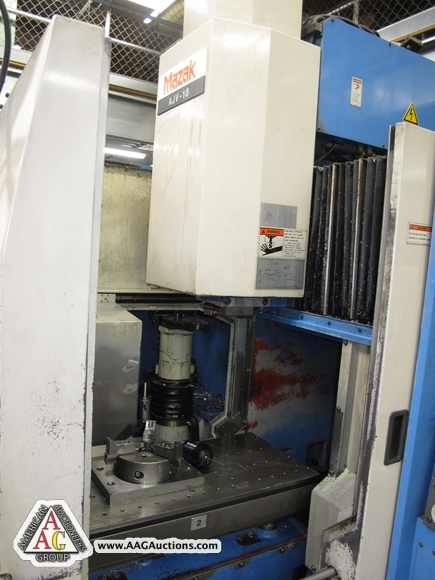 1989 MAZAK QT-15 CNC TURNING CENTER, WITH MEZATROL CAM T-2 CONTROL, 8’’ CHUCK, 8 POSTION TURRET, CHIP CONVEYOR, S/N 84865. 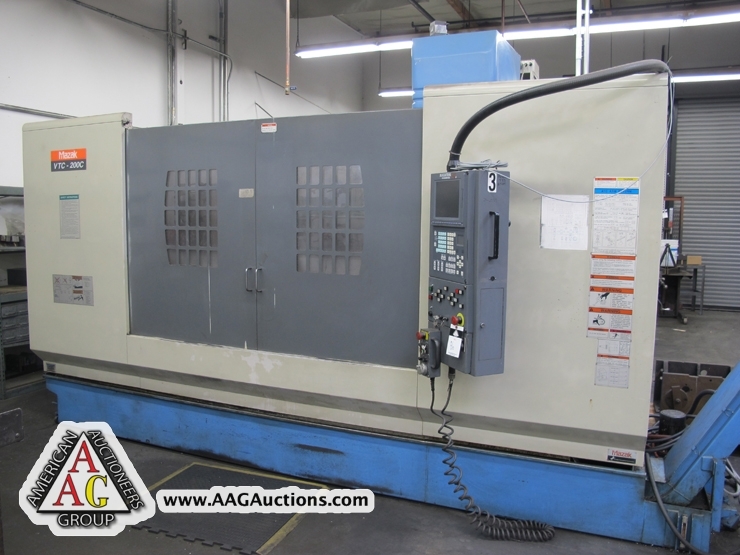 1997 MAZAK QT-10 CNC TURNING CENTER, WITH T-PLUS CONTROL, 16C COLLET NOSE, 6’’ CHUCK, 8 POSITION TURRET, TAIL STOCK, S/N 126753. 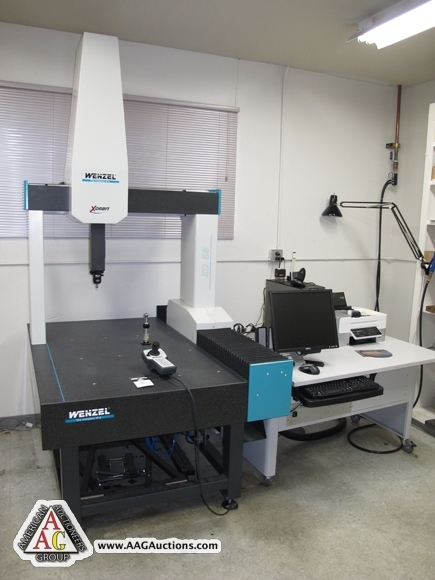 2008 WENZEL XO-55 CMM, WITH OPEN DMIS SOFTWARE, RENISHAW MH20i PROBE, WITH COMPUTER, (19.7’’ X 29.5’’ X 19.7’’) ( XYZ ), S/N XO0803-129. 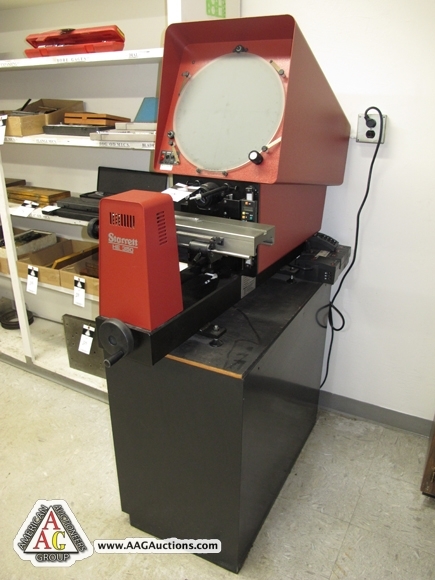 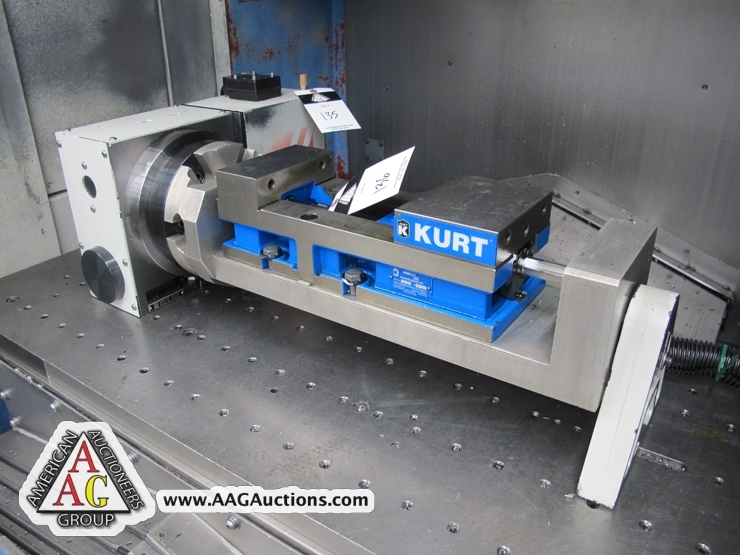 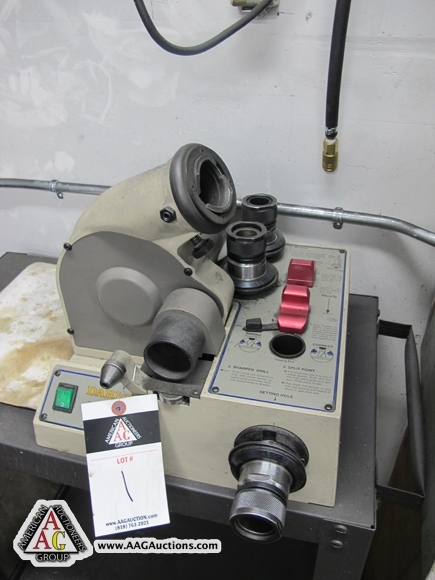 STARRETT HK-350 14’’ OPTICAL COMPARATOR. 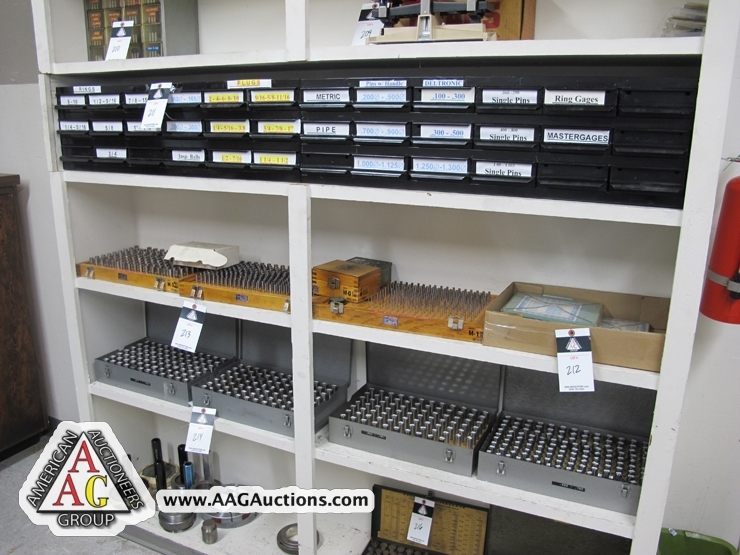 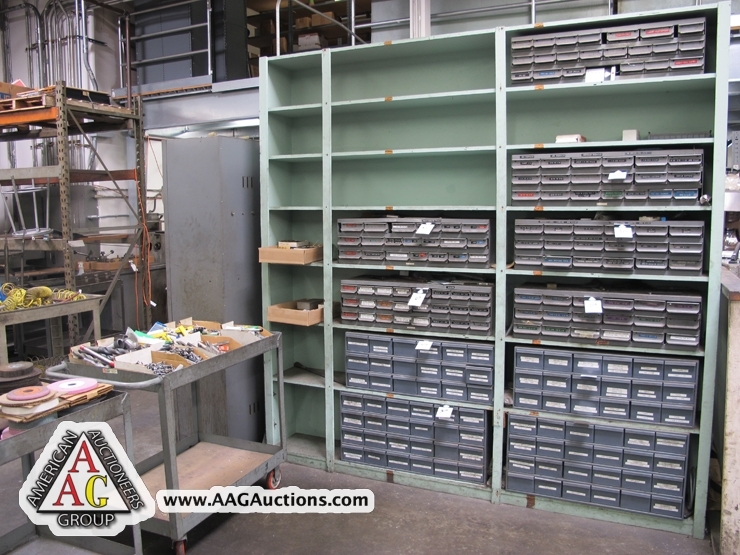 PIN GAGES, THREAD GAGES, MICS, CALLIPERS, TOOLS, GAGES, HEIGHT GAGES, ETC. 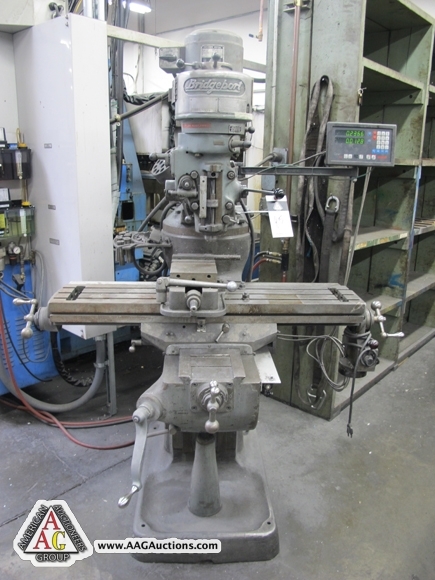 3) BRIDGEPORT VERTICAL MILLS, DRO AND P.F. 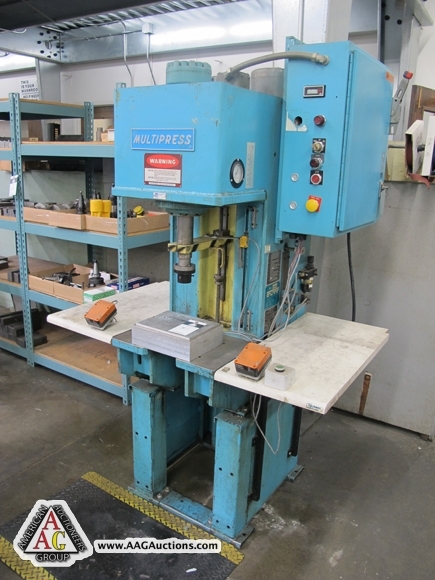 XLO VERTICAL MILL WITH DRO AND P.F. 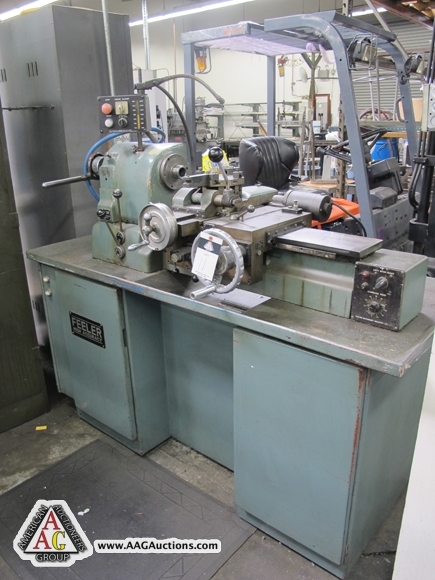 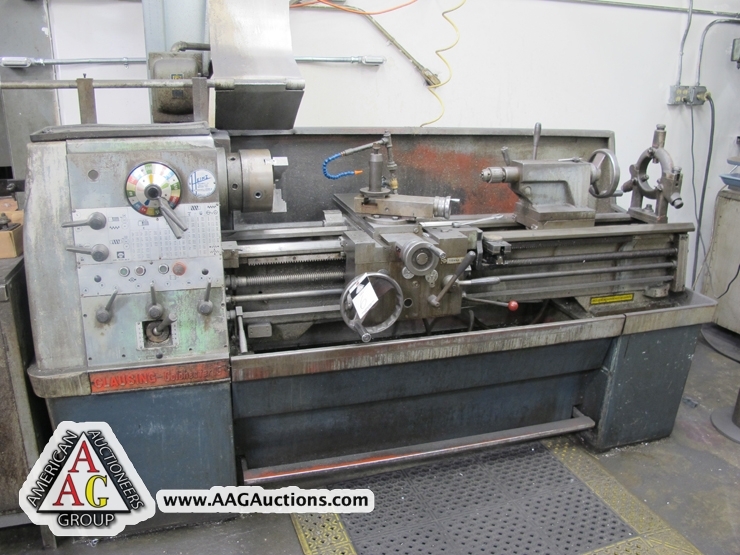 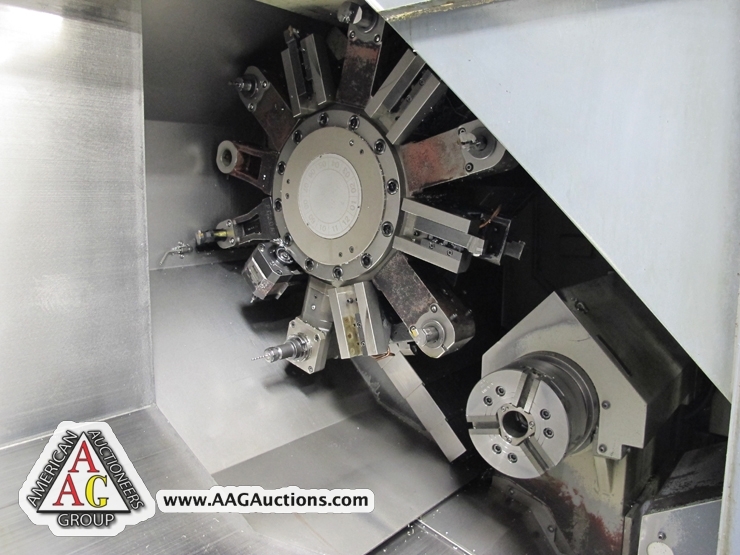 CLAUSING 15’’ ENGINE LATHE, 3 JAW CHUCK. 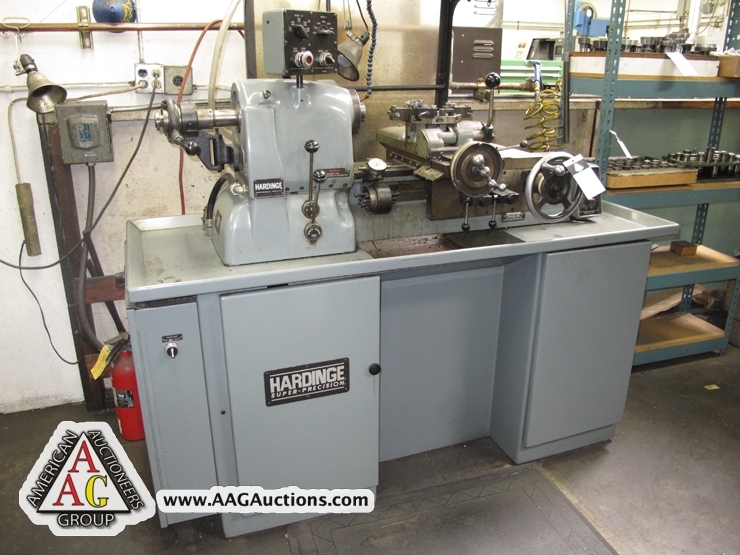 HARDINGE HC CHUCKER, S/N HC-8589-T.
FEELER FHR.68 CHUCKER, WITH 5C COLLET CLOSER. 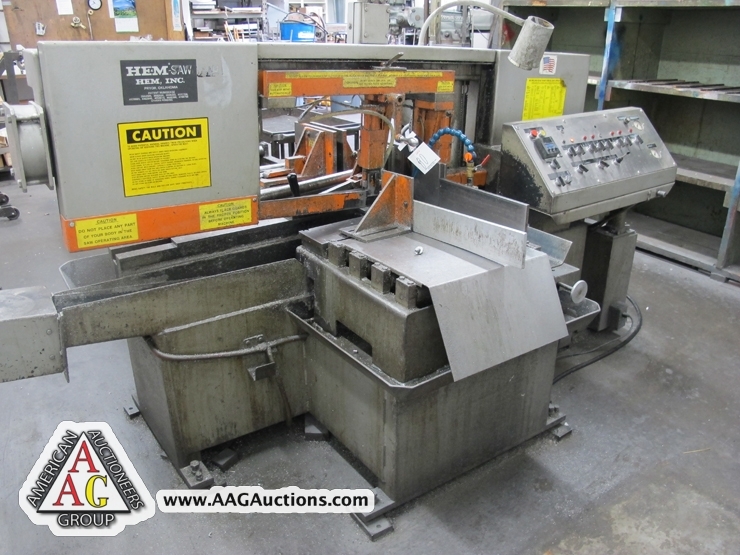 HEM MODEL 1200A-2 FULLY AUTO HORIZONTAL BAND SAW. 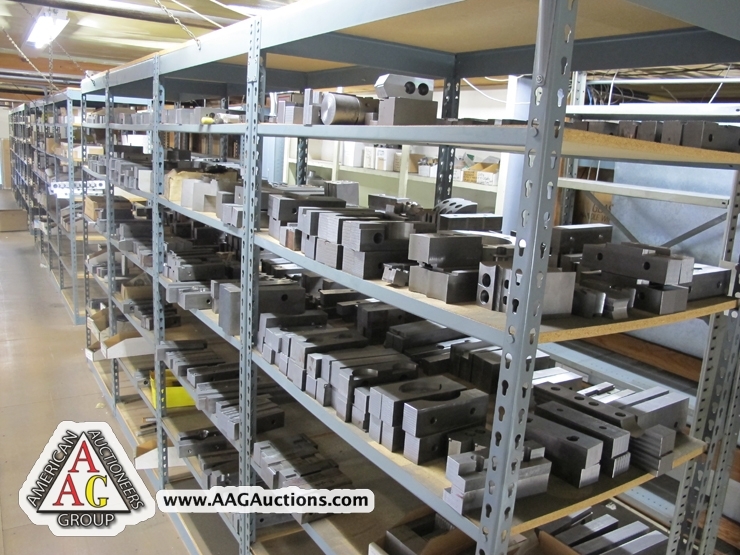 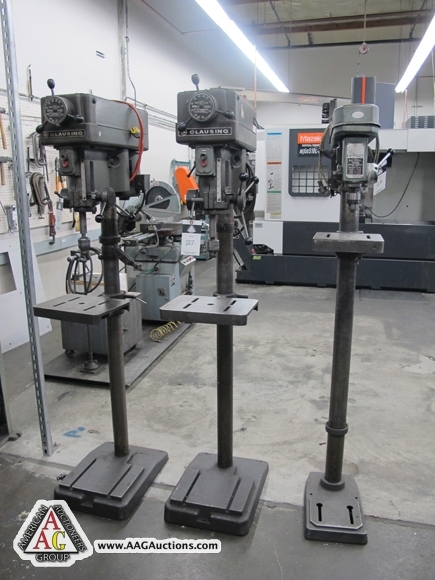 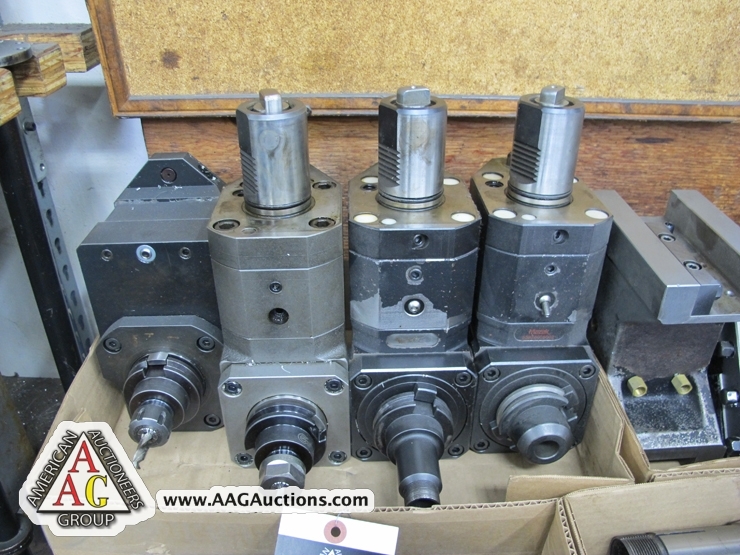 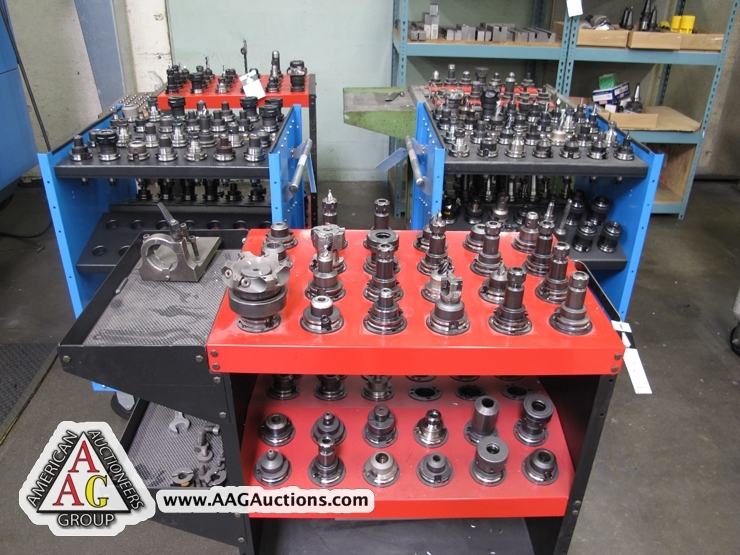 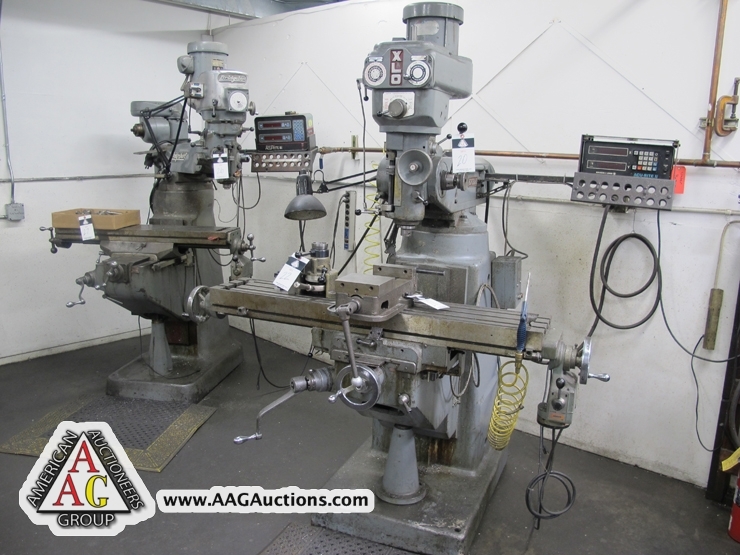 CLAUSING DRILL PRESSES, DAREX SHARPENERS, TOOLING. 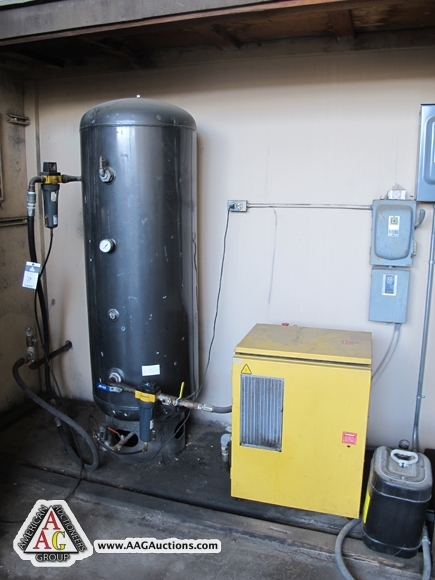 KAESAR ROTARY AIR COMPRESSOR, 10 HP, WITH TANK. 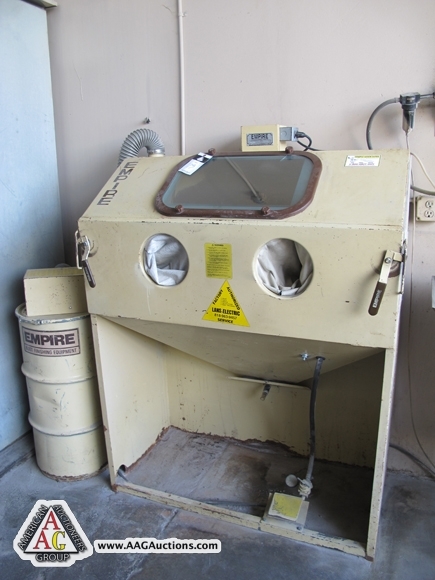 EMPIRE MODEL EF-2448 SAND BLAST CABINET. 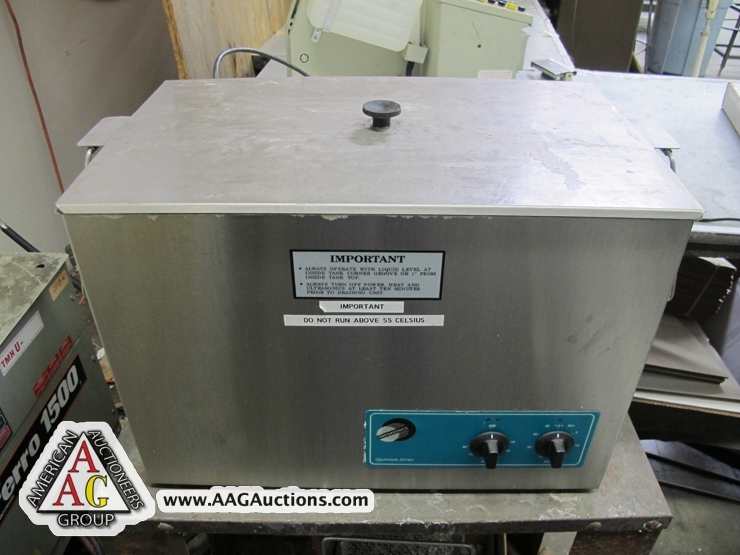 VIBRATORY TUMBLER, OMEGA ULTRASONIC CLEANER. 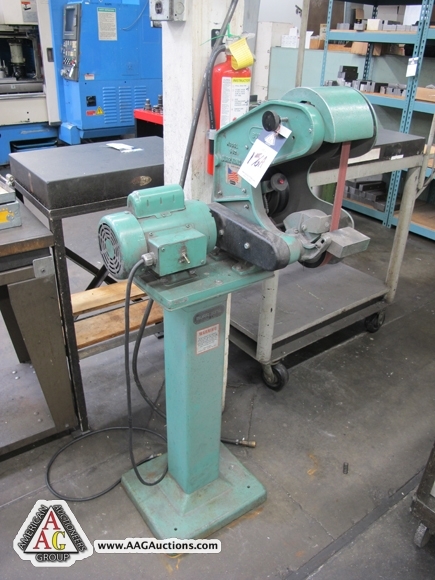 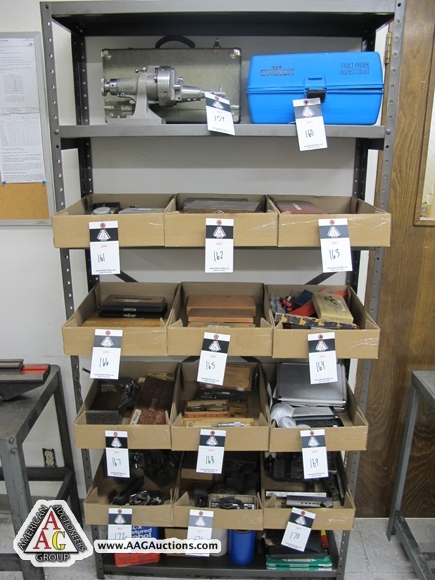 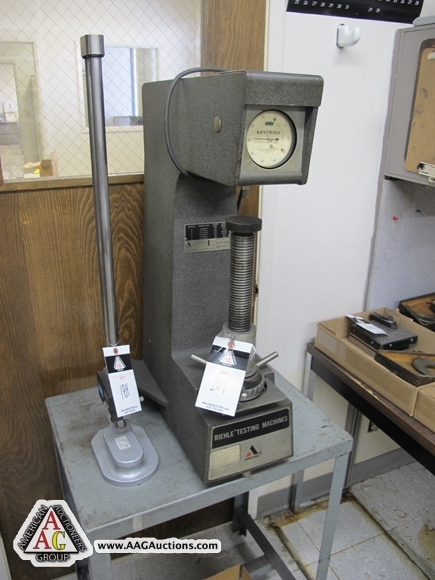 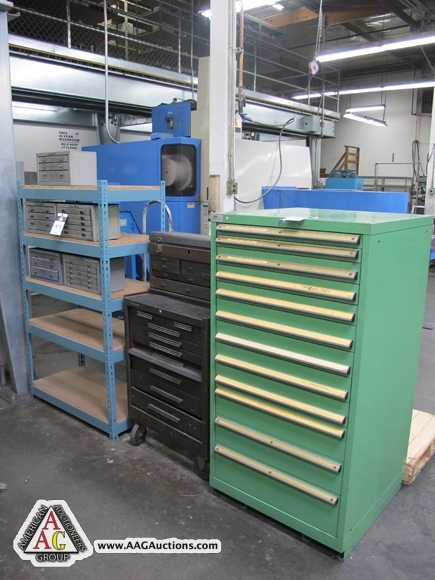 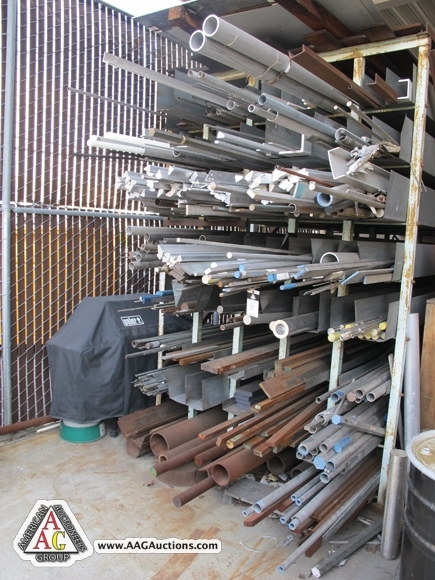 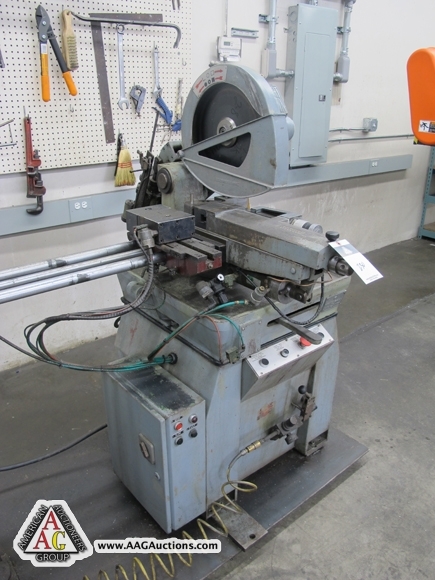 BALDOR GRINDERS, HDT 20’’ SANDER, GRINDERS, AND ETC. 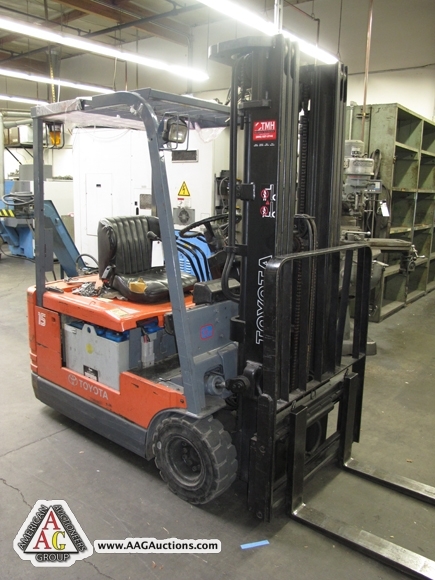 TOYOTO 3000 LB ELECTRIC FORKLIFT, 3 STAGE, 3 WHEELER W CHARGER.